Ride your horse at our center ! The equestrian sports fans now have a center where they could ride or train their own horses. We offer you a unique equestrian space for all your activities. Come and do equestrian activities in the adequate area, where professionals will help you too. Our equestrian center is the best place where you can ride a horse. We got many courses for all your activities. 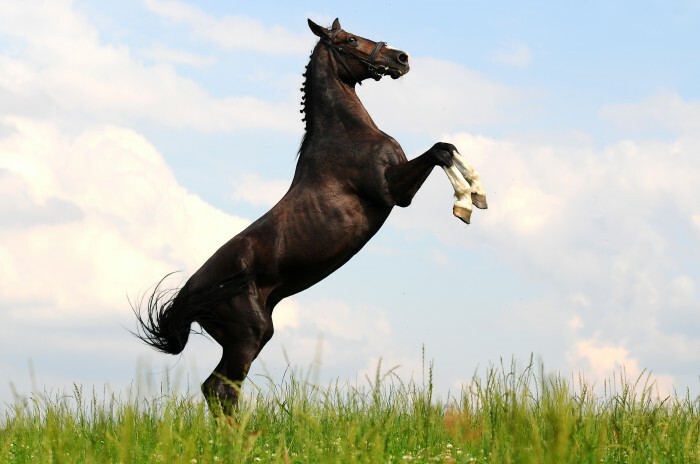 Even if you need to train your equine for horse race, we will provide you a field where you will properly practice your sport. Improve your technics in the best possible conditions. Furthermore, we have horses for those who don’t have one. They can ride our trained horses and learn more about horse riding. We also have ponies for children and people like riding these equines. Our expert will help to know riding your horse. They will teach you all the best way to ride a horse. It also the place where you can have fun with all your family. Chidren and beginners can discovery the pleasures of horse riding with activities like ride in forest. Qualified professionals will help you to know more about your equine. They will also teach you things about horses’ behavior. Then you will to conduct your horse. But we also provide you stable for keeping your horses. Our stables are modern and veterinarians are there to take care of horses. Traditionsequestrian is a family ambiance where everybody can find his account. Sometimes, we organize competitions between participants according to their level. It's a fun way to highlight the achievements of the training undergone. In a friendly ambience, you will deepen your knowledge. This will be such an opportunity to provide a great gift to your child's birthday, and let him experience the companionship of a horse. Which saddle for which type of use ? How to know that will be the horse of your life ?? CWD or Antares ? You'll have to choose ! Horses are 10 000 more sensitive than humans ! How to ride a horse in France ? Why CWD is so well known as a brand ? Which horse riding equipment you will find at our center ? French saddle for jumping ? YES !